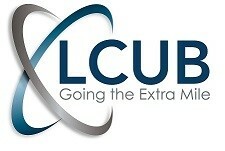 Tuesday, April 30th from 7:30 a.m. – 9:00 a.m.
Do you need to pre-register? 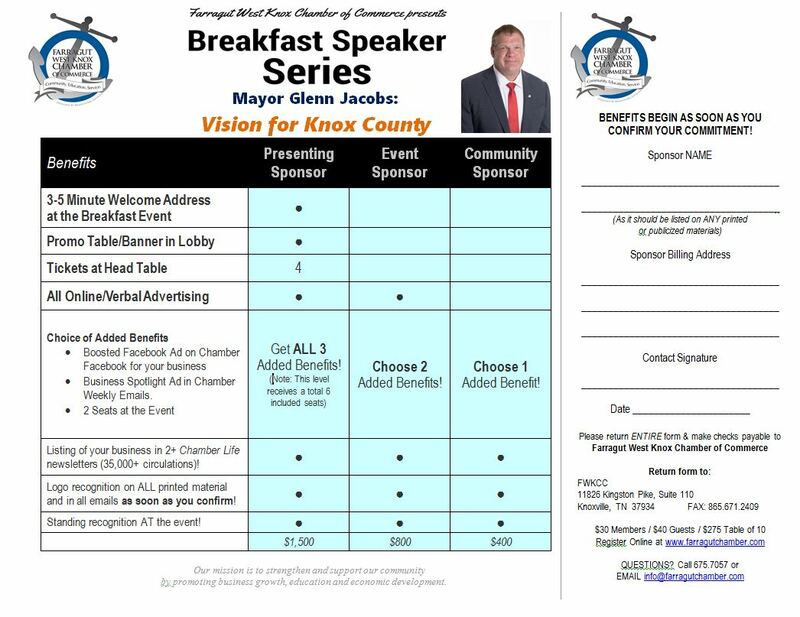 The Breakfast Speaker Series continues with a special informative opportunity to hear from Knox County Mayor Glenn Jacobs as he prepares to present his inaugural budget. 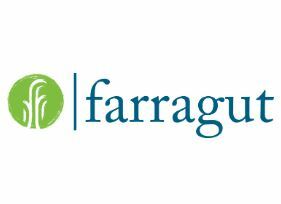 Per the mayor’s office: “Mayor Jacobs is looking forward to speaking to Farragut West Knox Chamber businesses and community members on April 30th. 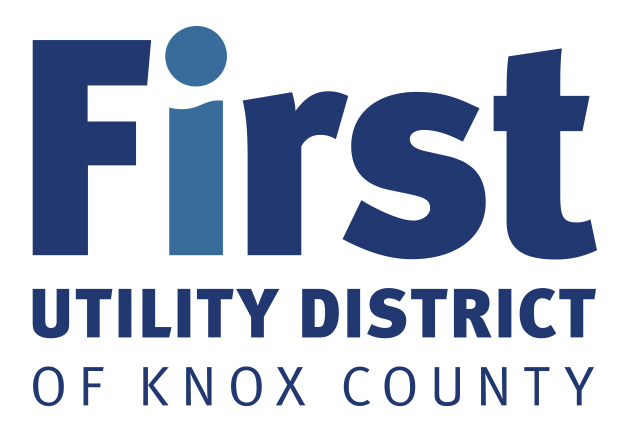 He is excited to share his vision for Knox County and how it relates to his first Knox County budget.” The event is open to chamber members and the general public (registration rates below). 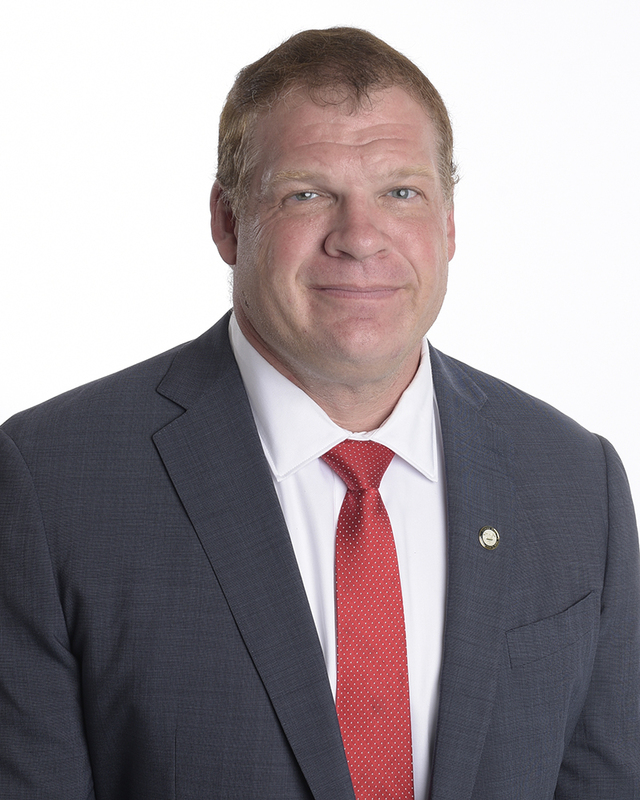 Prior to his election as mayor, Jacobs has enjoyed a career with the WWE spanning nearly 25 years, which afforded him the opportunity to perform in front of millions of fans across the United States and in over 40 countries. 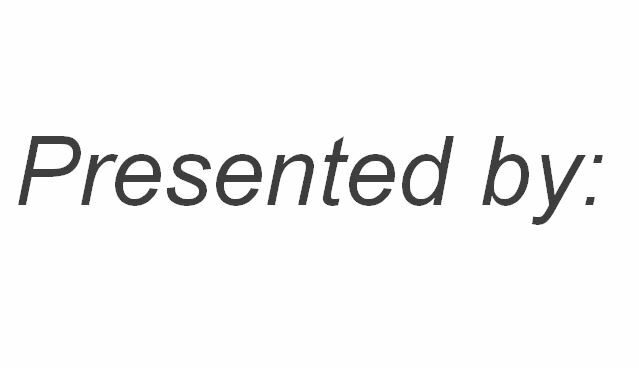 Jacobs is a resident of East Tennessee of over 20 years and has been a small business owner. Jacobs Insurance Associates has been the local champion of the Kindness Revolution, a national anti-bullying initiative. Along with his wife Crystal, he founded Kane’s Crusaders, a non-profit organization with the mission of bringing joy to chronically ill teenagers in East Tennessee. Jacobs also served on the advisory council at East Tennessee Children’s Hospital.